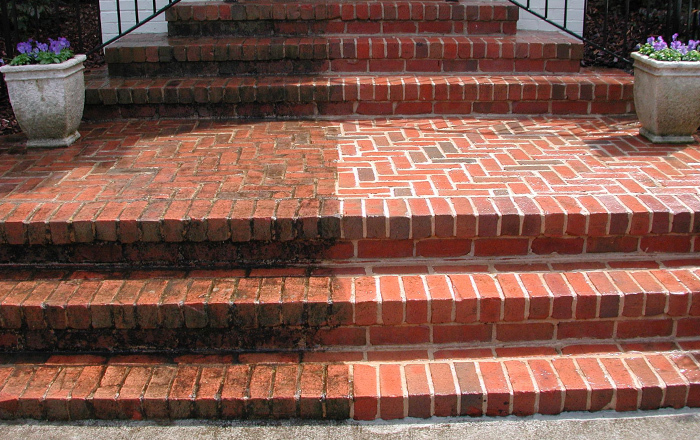 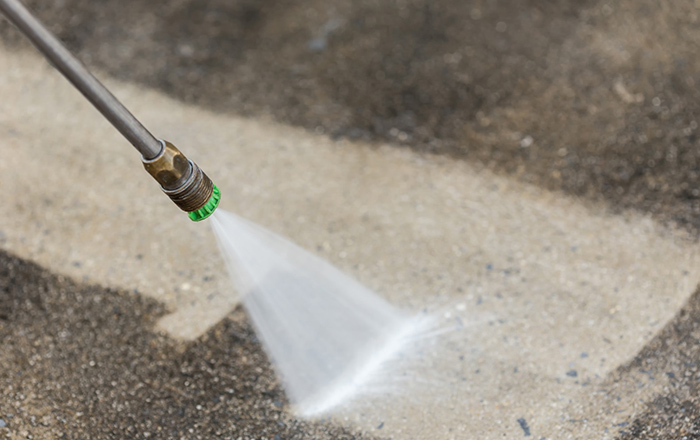 Are you frustrated with pressure washing your entire home? 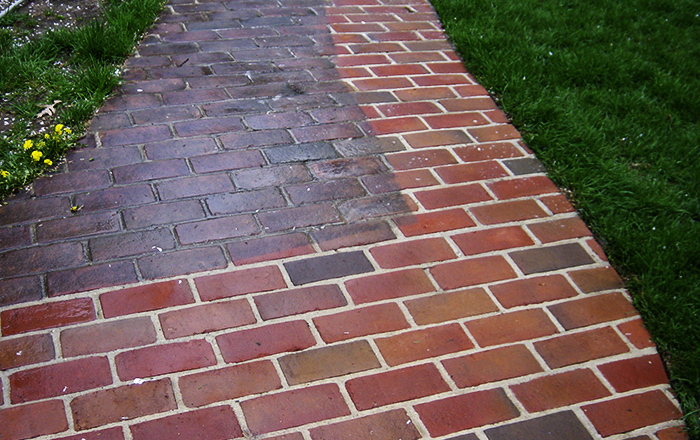 Hire our professional power washing services to clean and brighten your home today. 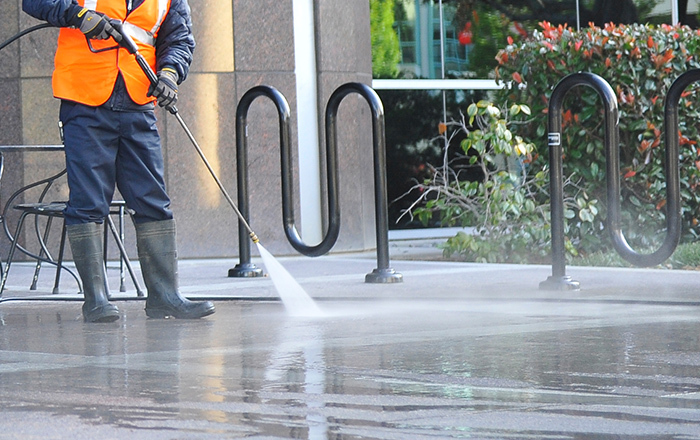 Make your home more hygienic and sanitary with our services. 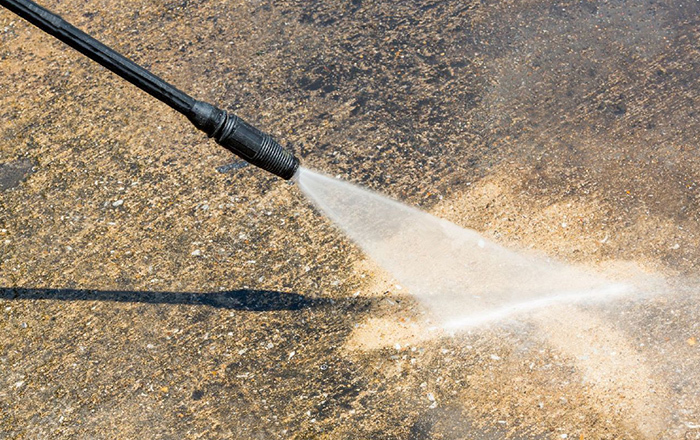 You can count on Mendez Landscaping of Lynn, MA, to give you quality power washing services for your home or business. 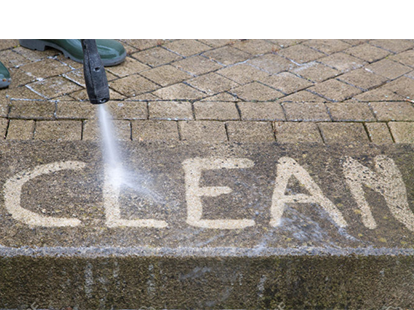 Keep your outdoors looking clean and attractive with our complete power washing services. 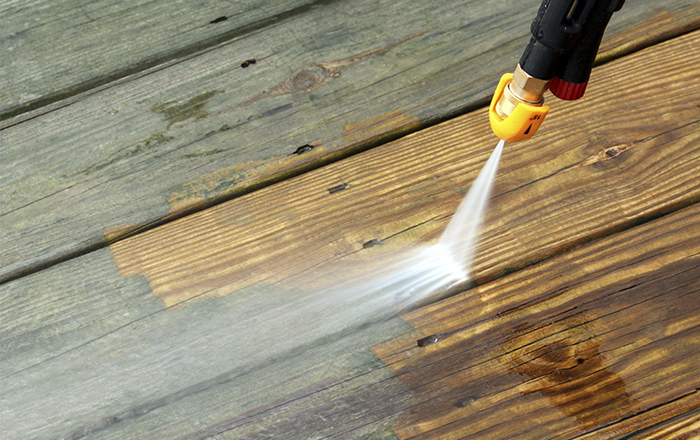 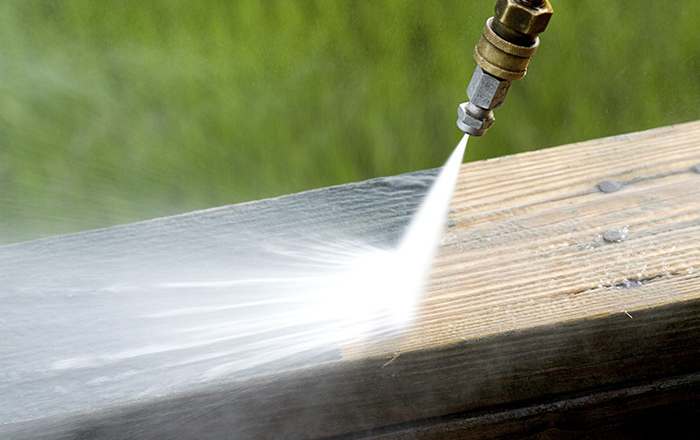 From power washing your porches and fences to handling mold and moss removal, you can depend on us to get the job done.